1. Ideal for Halloween!! Each pack is the perfect Halloween goody bag for any kid. 2. With a click of the on/off switch you can choose from three light modes,including fast flash,slow flash,and constant on. 4. 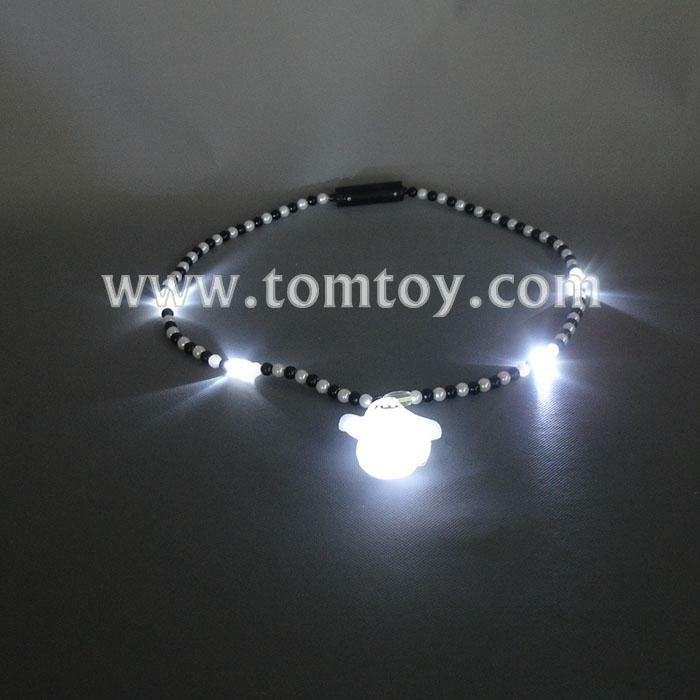 The bright LEDS are helpful to keep an eye on your trick or treaters.